Cat and Dog Repellent and Deterrent Scatter Granules to use for repelling, deterring, stopping and getting rid of problem cats and dogs that are fouling or digging in the lawn or flower borders in your garden. It will stop cat poop or dog pee problems. 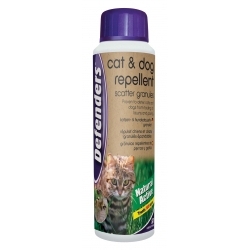 These anti Cat and Dog Repellent and Deterrent Scatter Granules are easy to use and cover up to 150 square metres of garden and pavements or hard surfaces. 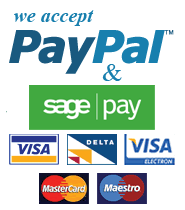 They can be used safely around flowers, plants, vegetables and on the lawn to keep cats and dogs away.